These cookies are so much fun. I used a few of my kitchen tools for the first time when I made these, so that might have been why it was so fun for me. 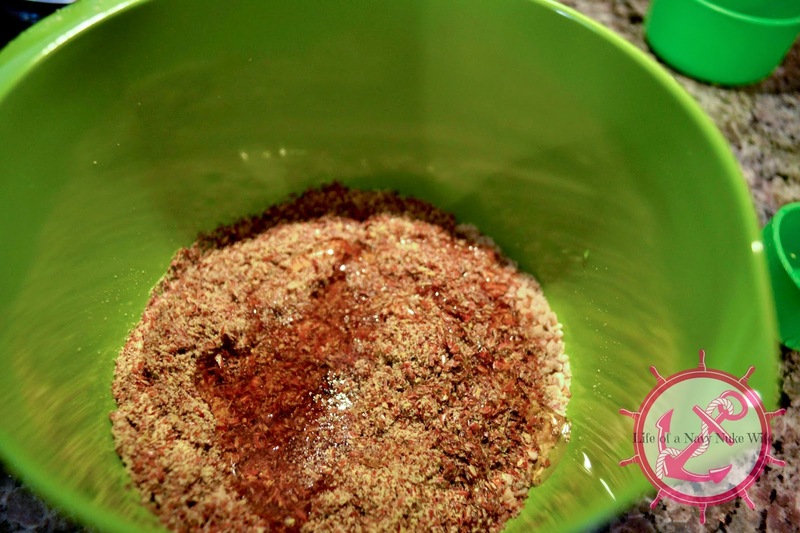 This recipe is simple, yet it pleases the babies. Made with sunflower seeds, flax meal, and honey, it's not overbearingly sweet and it's just the right amount of crunchy. My two year old keeps asking for them, and I'm okay giving them to her as a thank you for eating all of her dinner. Why is this considered a superfood cookie? Sunflower seeds (1/4 cup) offer up 90% of your vitamin E, 54% of your B1, and is seven grams of protein. They are also gluten free, dairy free, and all that good stuff. 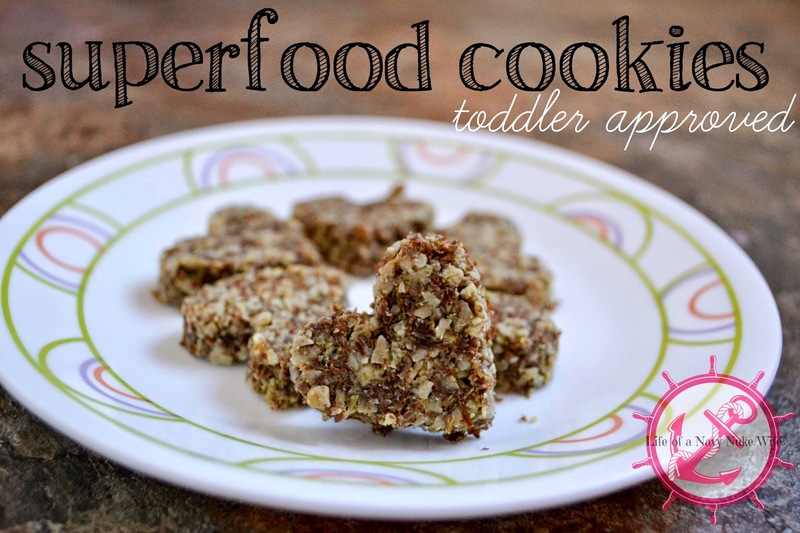 These are a great, easy, guilt free snack to give your kid. They're better than store bought because you made them yourself and you know exactly what is in each of them. These are not as sweet as store bought cookies. I called them cookies, so my toddler loves them, and constantly wants them. You'll need to take your sunflower seeds and toss them into a food processor, and grind those bad boys into a coarse meal. It took me less than a minute! Look at that beautiful course meal. The thinner you make it, the more smooth the cookies will end up. so grind on! Then you take all those sunflower seeds and toss them in a mixing bowl (or pour gently) and put the rest of the ingredients on top. 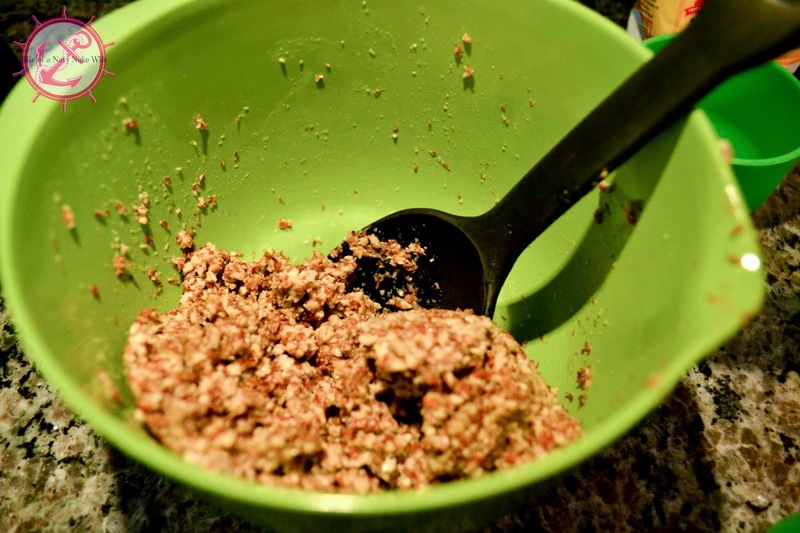 Stir it up with a spoon and then put that bowl into the fridge for 30 minutes. You won't see much of a change, but oh. The change happened. 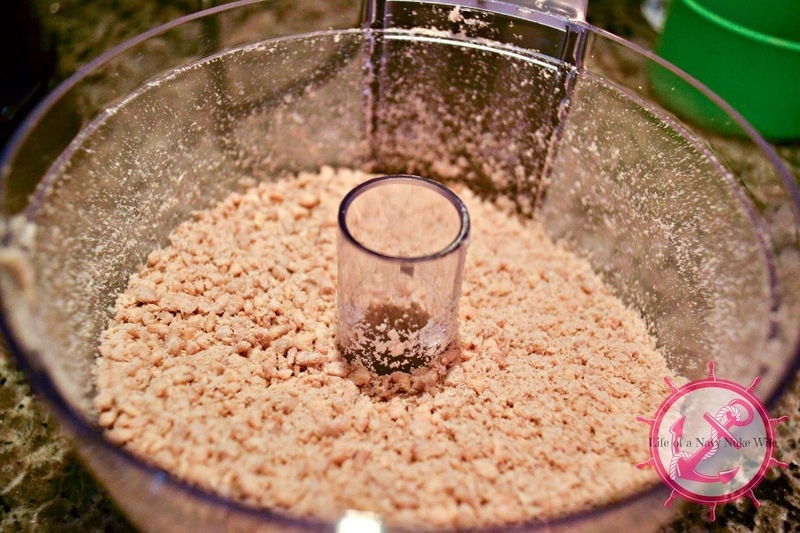 In the mean time, you can take some pictures of your rolling pin and parchment paper. Instagram that, maybe take a nice shower by yourself, or eat some chocolate. Oh who am I kidding, you have children, you don't have time for silly things like showers, or eating by yourself! After 30 minutes, squish that hunk of superfood between two piece of parchment paper and get it to about 1/2 inch thick, and use your cookie cutter to make shapes, or use a rolling blade to make them into slices and use these for eating hummus, or peanut butter. My daughter likes them plain. And then we all lived happily ever after with our not too sweet superfood cookies. 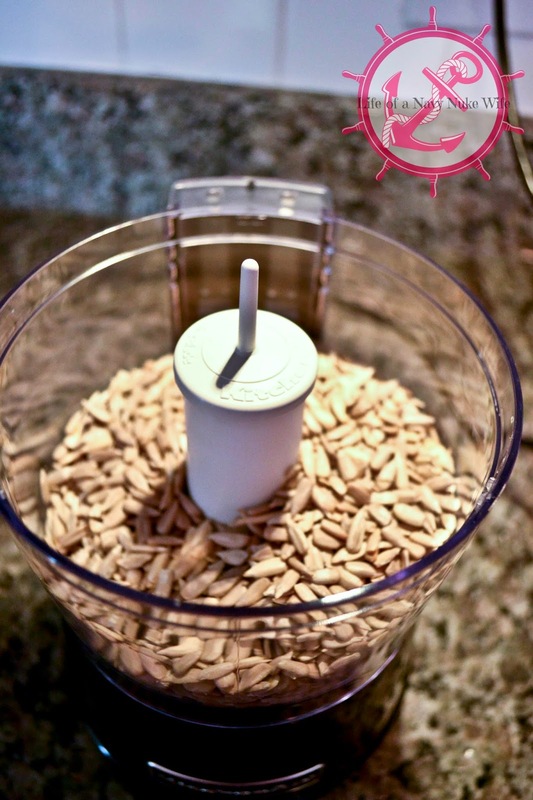 Put deshelled sunflower seeds in a food processor or blender and grind until it's the texture of coarse meal. 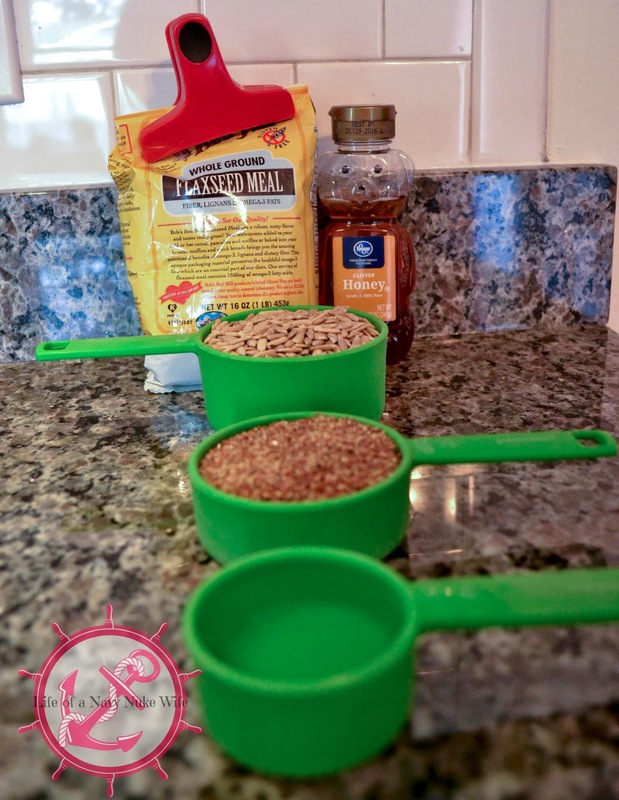 Place seed meal into a bowl and add remaining ingredients and stir. Chill in the fridge for 30 minutes. Spoon batter onto parchment paper. 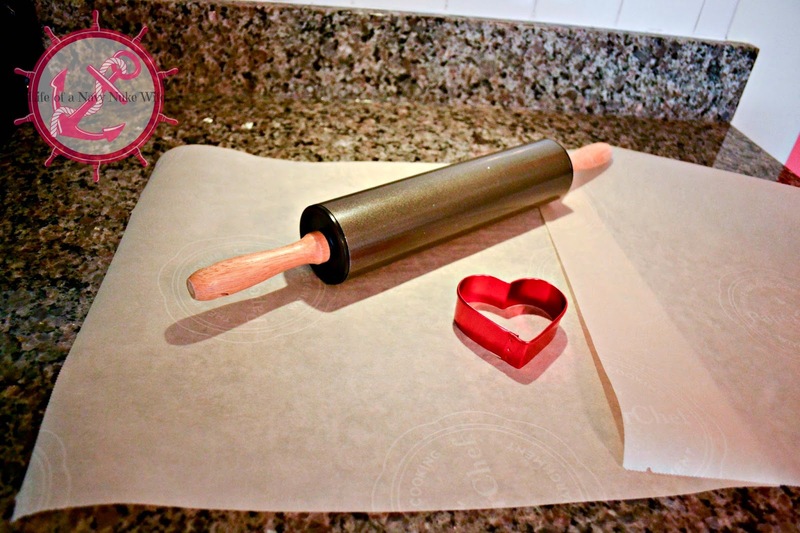 Cover with parchment paper and roll out with rolling pin until 1/4 inch thick. Cut out shapes or slice. Place shapes on greased cookie sheet. Bake at 300° for 15 minutes. Remove from oven and cool on wire rack. These look good, I will have to give them a try! These look like fun! I'll have to try them soon! We are very careful before we use the "C" word in this house… our son is in the worst cookie monster phase! If he can't eat cookies for dinner, he barely eats at all… EF. But these look so yummy I think we will try them! That's how my little girl was! Once we told her they were cookies, she wouldn't stop asking for them! I felt better giving them to her because they weren't covered in sugar, and they are pretty nutrient dense.